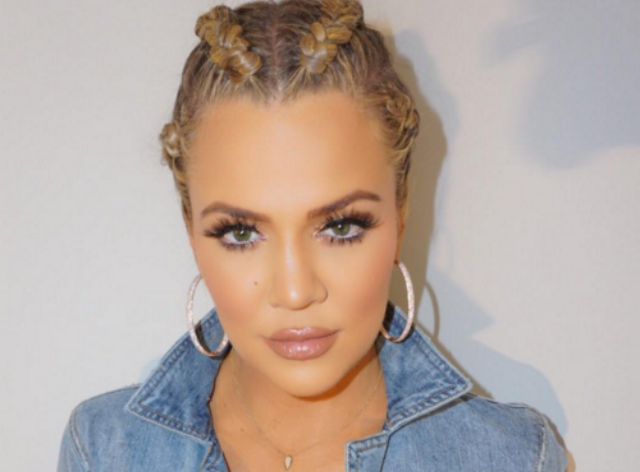 Does Khloe Kardashian now have a denim line? 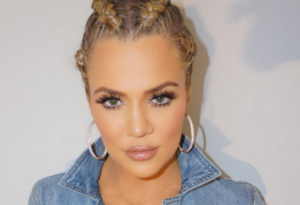 Based on a tweet Khloe Kardashian posted to the twitterverse this morning, it seems like the youngest dash sister will be launching a denim brand in the future. This news is more than exciting considering Khloe is constantly serving curves in her fitted skinny jeans and all denim OOTD. Apart from this mysterious, seemingly inclusive brand, Khloe is also looking to cast girls that can star in the campaign with her. The link’s on the website if you want to apply for the job of voguing next to the famous sister. We are interested to see the line, the models and what this powerful meaning statement means once the line is finally launched.